"I know perfectly well we're going to win. I'm under no disillusions about it. Sooner or later we're going to win." "The war against the government and the people invading this f**cking land." Award-winning writer Nick Ryan takes a six-year journey into the world of white supremacists. My travels have taken me across the world, from civil wars to ancient cultures. 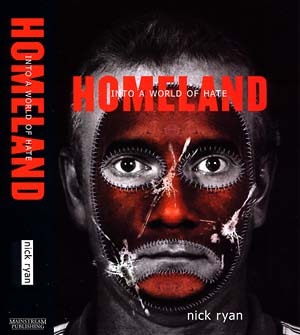 Find out more about British writer and journalist Nick Ryan, author of Homeland and other works.